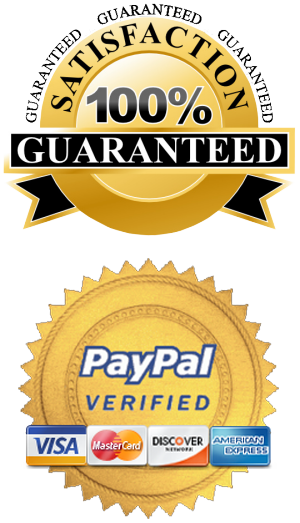 Buy Social Media Packages and Improve your Facebook Fan Page.You can Buy Facebook Fan Page Likes, Buy Facebook Photo Likes, Buy Facebook Post Likes in Social Media Packages Naturally and Boost your Facebook Page with Cheap Prices and 100% Guarantee and Money Back. SKU: SMP. Category: Facebook Services. 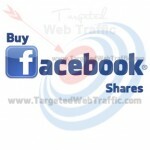 Tags: Buy Facebook Facebook Fans And Likes, Buy Facebook Fan Page Likes, Buy Facebook Fans, Buy Facebook Likes, Buy Facebook Page Likes, Facebook Business Page, Facebook Business Pages, Facebook Fan Page, Facebook Fan Page Likes, Facebook Fan Page Marketing, Facebook Like Posts, Marketing With Social Media, Social Network Marketing, Targeted Advertising. Improve your Facebook Page in the Local Business with Social Media Packages and Build your brand trust with targeted Facebook Fan Page Likes, Photo likes, Post Likes. 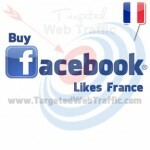 Increase High Quality and Real fans on your personal or business Facebook page.